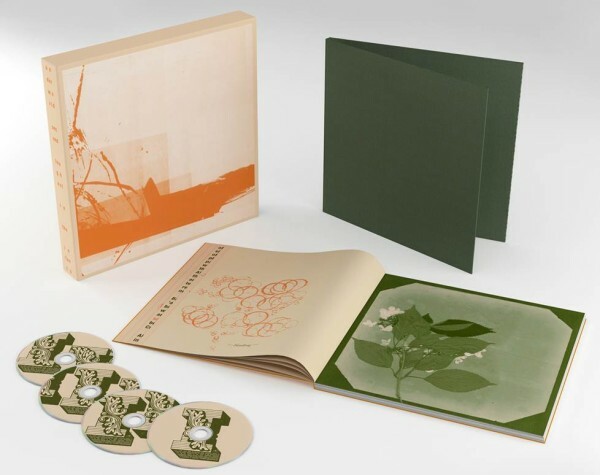 Published: 25th July 2012 by Todd. The tracklisting is currently intentionally vague, in order to “save the surprise.” However, you can expect there to be a lot of new, original Underworld music on there. 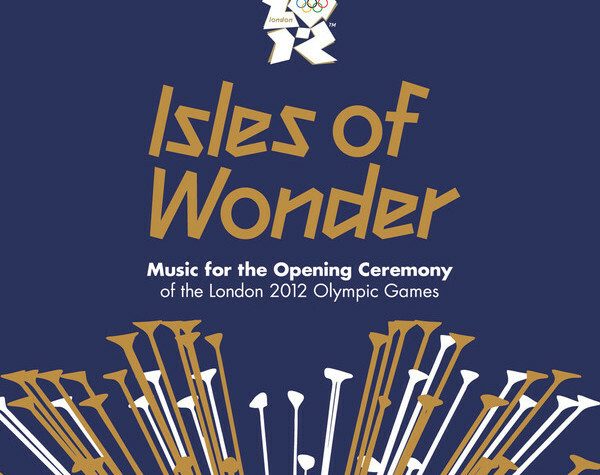 The Isles of Wonder will not only feature newly-composed music by Underworld, but also choirs, orchestras, vocalists and musicians alongside the chimes of a specially-commissioned 23-ton bell. The largest harmonically tuned bell in the world, it will be rung at 9.00pm on 27th July to mark the formal start of the Opening Ceremony. Thanks to buzzelvis on the Dirty Forums who brought the original StereoBoard article to our attention. 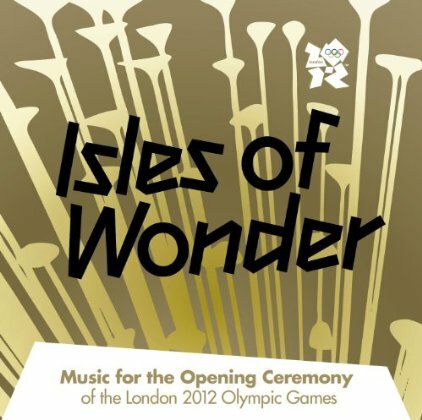 Underworld’s Olympic soundtrack, “Isles of Wonder”, released!